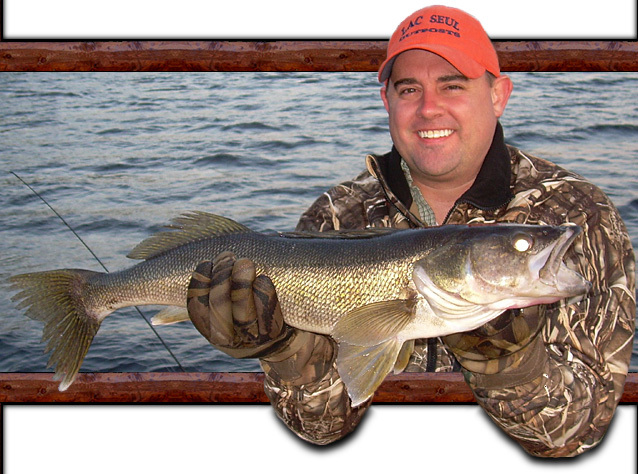 A name that sends shivers through the most ardent walleye, northern or muskie fishermen. Shorelines of this, the second largest inland lake in Ontario, are rimmed with sand and gravel beaches and as is common with Canadian shield lakes is interrupted with rocky points too numerous to count. 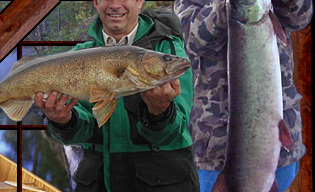 Midlake humps and thousands of islands present walleye and northern fishing opportunities that dreams are made of. A structure fisherman's paradise, where sonar skills are fun to practice and all too often rewarding. Silently lurking in picturesque coves and quiet bays are weed patches waiting to be explode with the splash of an angered or feeding muskie. Have you ever felt a muskie's stare? Chamberlain Narrows is located approximately 40 miles north of the town of Sioux Lookout and is not accessible by road. Your access is either via one of our 22-24' launches or via your own boats and motors. We will guide you into camp after launching your boats and motors at Deception Landing located 10 miles from Sioux Lookout. Nestled among a tall stand of mature red pines and just a few feet from a beautiful sand beach is "Lac Seul Outposts". Here you will find 13 modern cabins, capable of housing as few as two or as many as 12 guests. Eleven of these cabins are tastefully appointed V.I.P. cabins with all indoor amenities (hot and cold water, showers and bathrooms). 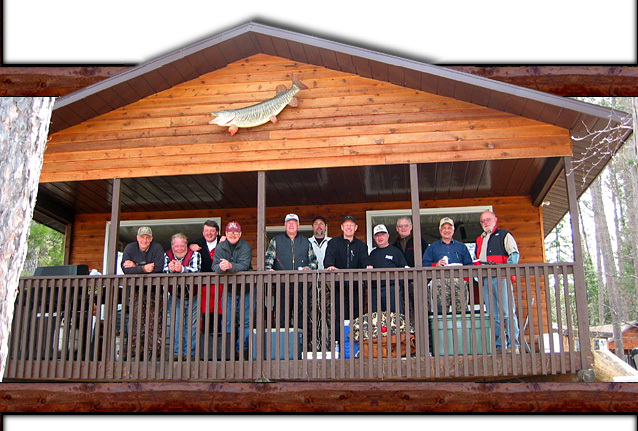 These cabins are fully equipped with all cooking and eating utensils, electric lights, fans, refrigerators, propane stoves with ovens, woodstoves as well as outdoor propane bar-b-que grills, fish cookers and freezers. Water is supplied to your cabin via pressurized sand points. Ice will be delivered to your cabin each day from the on-site ice machine. Our 35 kw generator, which you cannot hear, runs 24 hours a day for your convenience. Emergencies - No problem! In the unfortunate event that you become ill or injure yourself, we provide the transportation to our excellent medical facilities in Sioux Lookout via float plane during the daylight hours or boat during the night. Guides - Unheard of! Our staff who after they have delivered your baggage to your cabin will give you a full orientation of our facility plus mark maps to put you right on the species of your choice. They will be confident that upon your return later that day, that even the most novice fisherman has been successful. Communications - You bet! Our camp is equipped with a satellite telephone, high speed internet, WI-FI and FM radio communications. So if you wish to, bring your laptop but for your full enjoyment, please leave your work at home. Our pleasure! For those who don't want the hassle of shopping for and transporting their groceries, liquor, beer, etc. we offer this service to you at no additional cost. All that is required is that you provide us with a list via email and the items you ordered will be in your cabin when you arrive. You can also use email to have your fishing licenses pre-prepared for you. Our launch-in parties are transported to Chamberlain Narrows in fully enclosed 21-24' launches (travel time approximately 1 hour). Even on the nastiest of days, you and your gear will be protected from the elements. Unlike flying, we go in any weather, on time and have no weight restrictions. For your fishing adventure, we provide you with top of the line 16' Lunds equipped with floors and seats powered by 30 h.p. four stroke Mercs which are purchased new annually. Landing nets, paddles, minnow buckets and anchors are supplied. 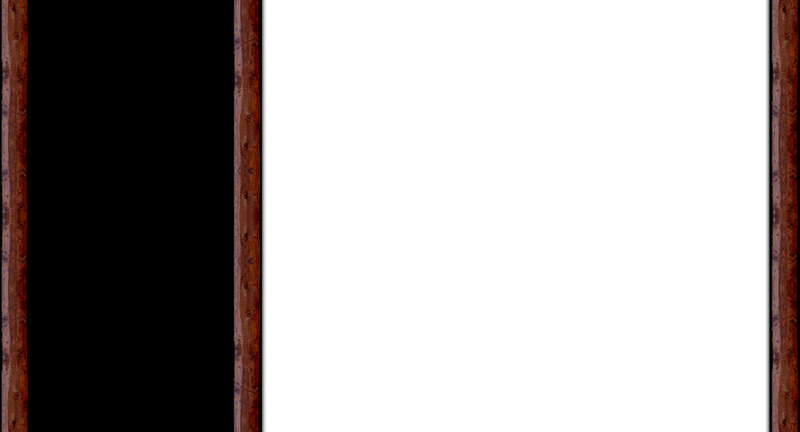 (You are responsible for the loss of these items). All that you MUST provide are personal flotation devices that is approved by your state or country. What to Bring - No Weight Restrictions: bedding - we suggest light sleeping bag and pillow, hand and bath towels, dish towels and detergent, life jackets, rain gear, extension cords and battery charger (for those using their own boat and motor), warm clothing in spring and fall, camp shoes, food, rope, camera and of course, your fishing equipment. 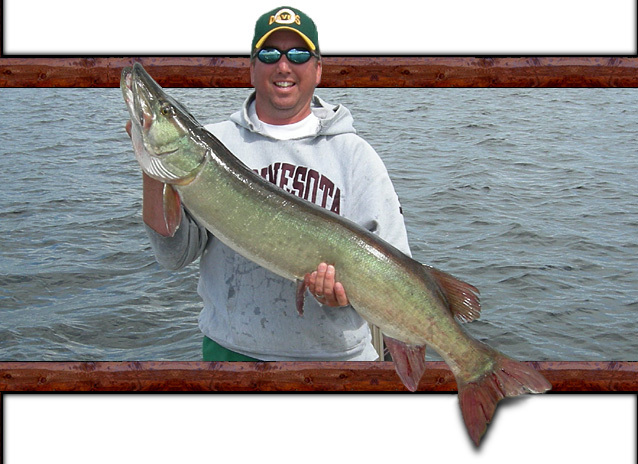 Walleyes everywhere and muskies so large as to stretch the imagination. Lac Seul is a jewel you can drive to. Once you get there, however, limited lake access makes fishing some sections of the lake difficult if you don't stay at an outpost. The lake consists of four major sections and hundreds of thousands of acres of water. Our film crew fished the northeast section from Lac Seul Outposts at Chamberlain Narrows, owned and operated by Ken & Brenda Robins, an hour by boat from an access point near Sioux Lookout, Ontario. An Ever Present Shot At Huge Walleyes! 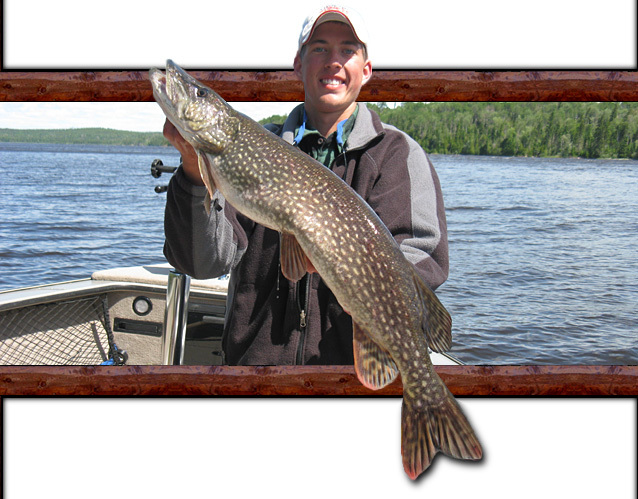 The northeast section of Lac Seul offers an ever-present shot at big walleyes. Our fish averaged 2 to 3 pounds and ran to 11 pounds. Each of two boats also landed a muskie a day, and one fish topped 40 pounds. 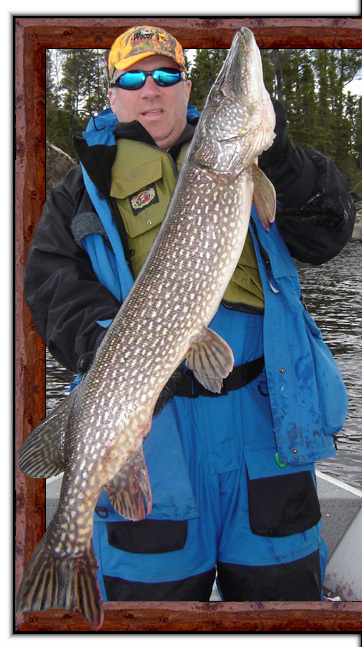 Lac Seul may be the last bastion of super huge fish on the Canadian Shield. A pox on you if you go to kill a fish, even if it's a 50-pounder. 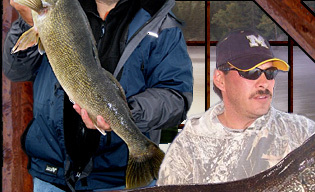 Although we didn't concentrate on pike, we did land several 15 to 20 pound fish incidental to muskie and walleye fishing. 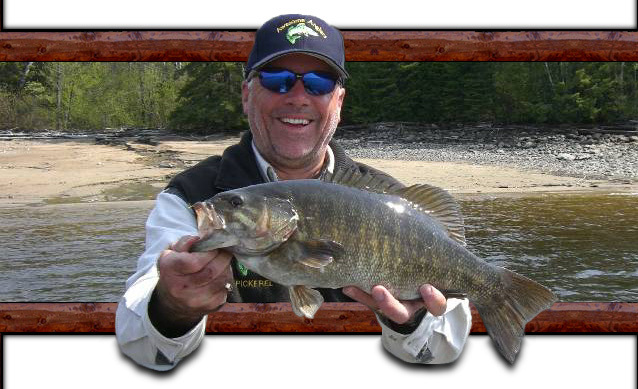 Fishing near cabbage beds near spawning bays should produce wonderful fish during early summer. Lac Seul Outposts is a modern facility, with deluxe cabins complete with indoor plumbing.